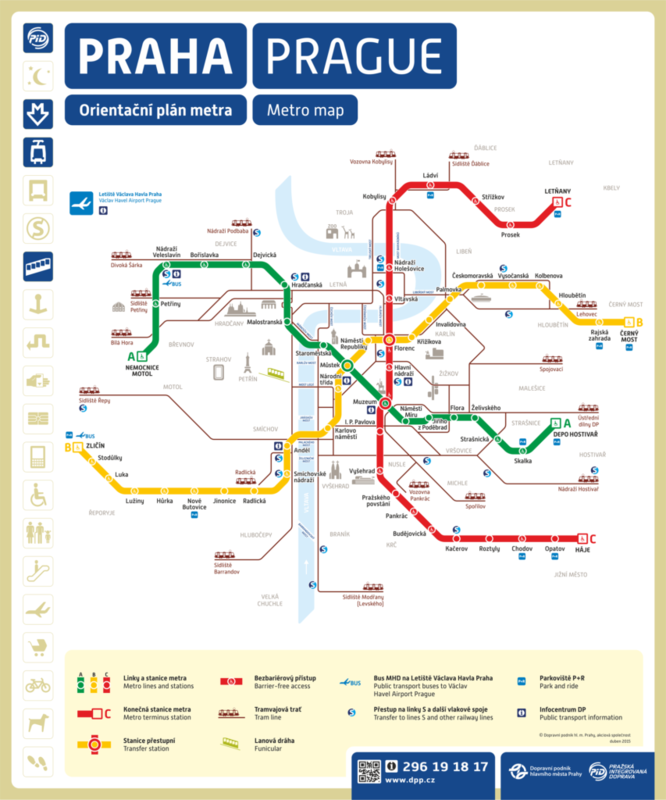 Prague public transport system works very well. You can use trams, subway or buses to get almost anywhere you want. 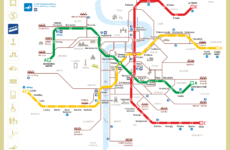 Here is map of the subway and trams for your better orientation!